Belle is a poignant and powerful film telling the true story of Dido Elizabeth Belle, the mixed race daughter of a slave and British admiral, Sir John Lindsay who brought Dido to Britain, and to live with his uncle at Kenwood. Dido Belle is captured within a wonderful painting now hanging at Scone Palace, and on May 16th an exhibit opened at Scone Palace, Perth to coincides with the UK release on 13th June, of the “Belle” in Britain. Scone Palace announced that “The exhibition at Scone will include interpretive panels which will explore Belle’s lineage and family tree, and provide background on her father Sir John Lindsay’s illustrious naval career, which saw him serve in a number of wars, campaigns and survey voyages that were crucial in the rise of the British Empire. This entry was posted in News, Travel in Scotland on May 30, 2014 by Camilla Hellman. The American-Scottish Foundation together with the Foreign Press Association host Sophie Bancroft and Tom Lyne at Cafe Tallulah, New York, on Thursday June 26th. Their performance in New York will follow their appearance at the Xerox Rochester International Jazz Festival the night before as part of the prestigious ‘Made In The UK’ series, which showcases some of the finest talent in the current UK jazz scene. 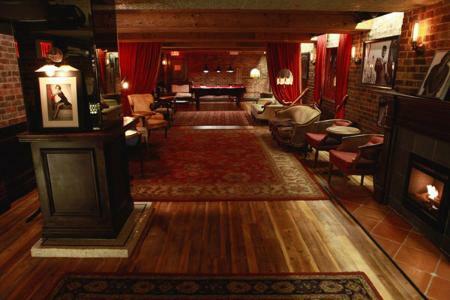 This entry was posted in ASF Events, News and tagged Cafe Tallulah, jazz on May 21, 2014 by Camilla Hellman. The American-Scottish Foundation is proud to share the new official tartan of the Foundation created by Brian Wilton of the Tartan Authority. 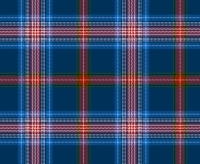 It is in three variations with Navy as the Official ASF Tartan, Raspberry as the ASF Dress Tartan and Black to be known as the ASF Manhattan Tartan. The American–Scottish tartan is … “A vibrant design merging the Stars & Stripes of America with the Saltire of Scotland, to celebrate the very close cultural and family ties between the two countries, fostered for over half a century by the American-Scottish Foundation. This entry was posted in News and tagged tartan on May 21, 2014 by Camilla Hellman.